$50 per person | Sponsorship opportunities available. This annual gala is a casual evening event to celebrate and continue our mission of caring. 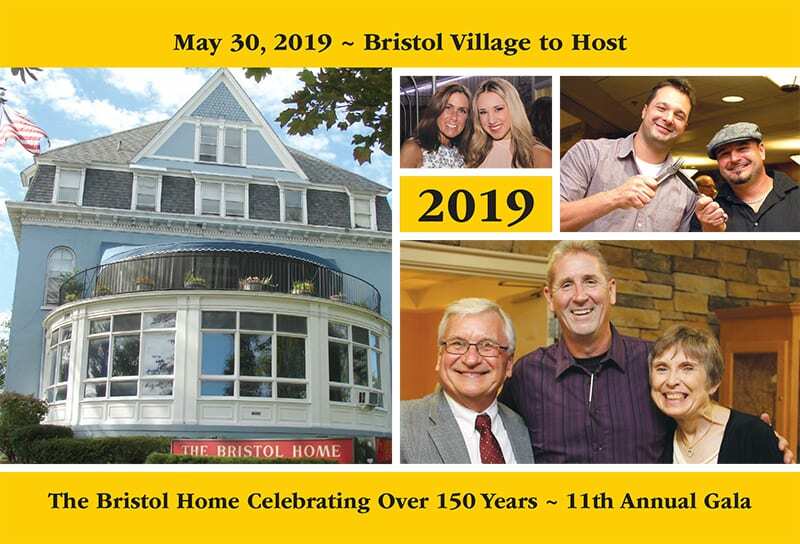 Bristol Home, for 150 years, has always served a population consisting largely of residents who receive Supplemental Security Income (SSI) benefits to fund their stay at Bristol Home. That state and federal subsidy provides Bristol Home with just under $41 per day, while the actual cost of providing the care exceeds $100 per day. That leaves a monthly shortfall of $1,800 per SSI resident. It is only with your support that we can continue to fulfill our mission and be one of the very few organizations in Western New York that accept SSI residents and retain all residents regardless of their ability to pay. In fact, Bristol Home remains the only non-profit Assisted Living Residence in the City of Buffalo. We hope you will consider partnering with The Bristol Home for what we expect will be another very exciting and successful event in our history. Help us continue our 150 year tradition of caring for our area’s elderly and low-income women. we are introducing new levels of sponsorships for this year only!